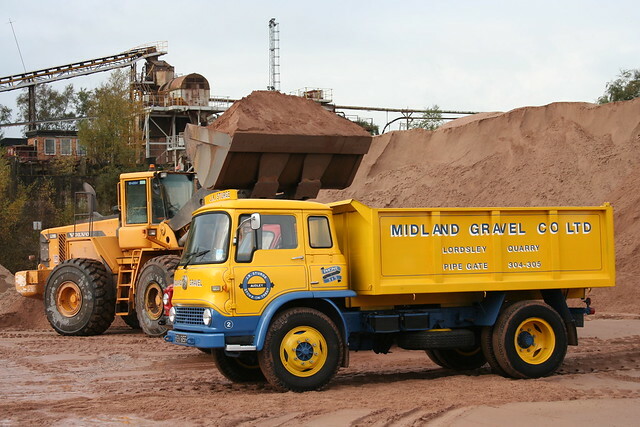 Gravel and sand are valuable construction materials. High transportation costs mean that they must be mined near where they are going to be used. 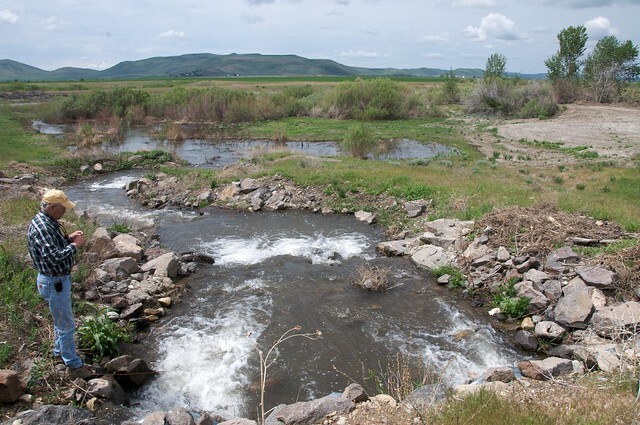 Because these materials are so abundant along riverbeds and lakeshores, gravel pits and sand quarries are common throughout America’s watersheds. Loading concrete sand at the quarry. Photo by bedforal (Flickr). Unlike the ravished craters left behind by mineral mines or oil/gas extraction sites, gravel pits can be cleaned up with relatively little expense. Although some of these sites can be closely restored to their original appearance, through slope stabilization and reseeding, other sites are better transformed into an entirely different wildlife habitat. Gravel pits often dip below the water table, so they are well-suited to become artificial ponds that serve as a wetland habitats. In California, gravel pits are being used to provide a haven for steelhead salmon, as part of an effort to restore the species’ numbers. In other areas, they are used to create biodiverse wetlands that help replace the acres lost to human development. 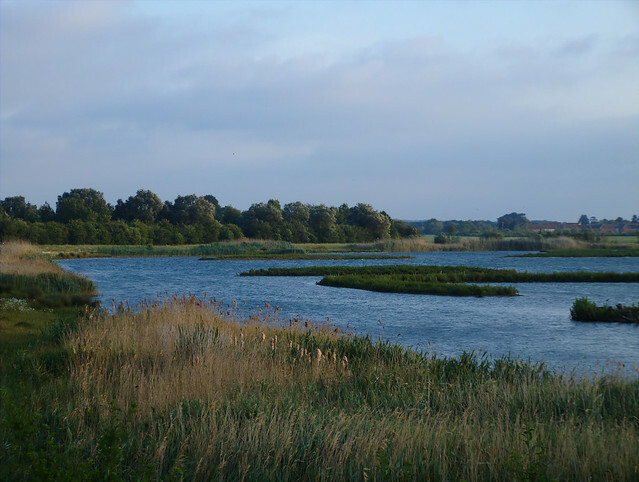 Gravel pit restoration can not only mitigate the impact of gravel extraction, but also help with a number of other environmental concerns. Paxton Pits, converted into a nature preserve. Photo by Gene Selkov. Some extraction companies find that gravel pit restoration is worth the cost, but most gravel pit restoration is accomplished through community action. Because no special chemical decontamination is required for these sites, crowdfunding and grants from local governments are usually enough to pay for the project. From buying the gravel pit property to planting new trees, watershed activists can easily accomplish all of the steps involved in turning a gravel pit into a vital wetland habitat. The best use for your community’s abandoned gravel pits depends on your watershed’s habitat needs. The local parks department, fish and wildlife department, or riverkeeper organization can tell you more about the best way to undertake this project in your area. No matter where you are, a Creeklife campaign is a good place to start raising money and spreading the word about your cause. Getting your community involved in gravel pit restoration is an important step toward minimizing human impact on your watershed. Checking water temperature at the gravel pit. Photo by Sam Beebe.